The exposition covered agricultural techniques, including the entire range of equipment to work on the ground - tractors, combines and accessories. 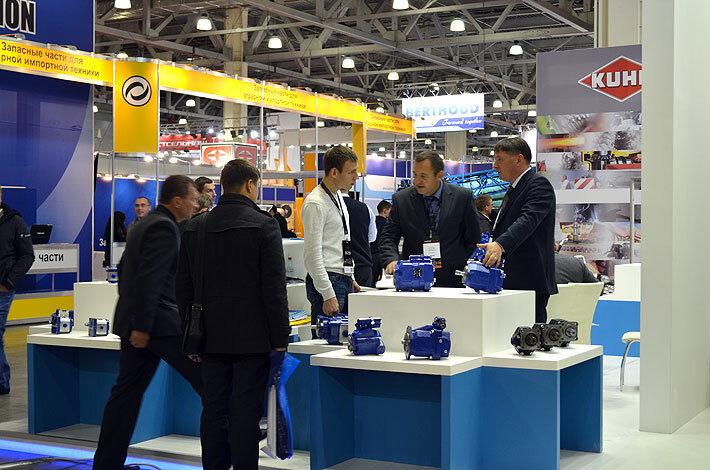 At the stand of "Hydrosila" company was presented a wide range of products - gear pumps, axial piston motors and pumps, hydraulic cylinders, control valves and high pressure hoses. 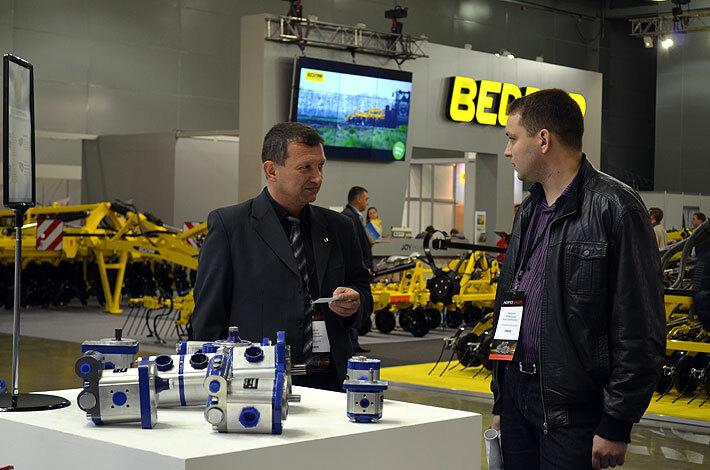 In particular "Hydrosila" company presented new developments - axial piston pumps for open hydraulic systems C and C1 series, which are used in modern agricultural machinery. Pumps “Z” series with cast iron body produced with mounting dimensions unified by “SAE” standards as well. Pumps “Z” series able permanently work with pressure up to 280 Bar. It should be noted that in recent years the Russian Federation pursues a policy of import substitution in the agricultural engineering. Therefore products of group companies "Hydrosila" which is not inferior to foreign specifications hydraulics, aroused great interest among the participants and visitors. AGROSALON exhibition is held once every two years, of professional associations of Russia and Germany - Associations "Rosagromash" and VDMA Landtecknik. In 2014, the exhibition area of the forum AGROSALON amounted more than 70 000 sq.m. which exhibited about 400 manufacturers of machinery and equipment.